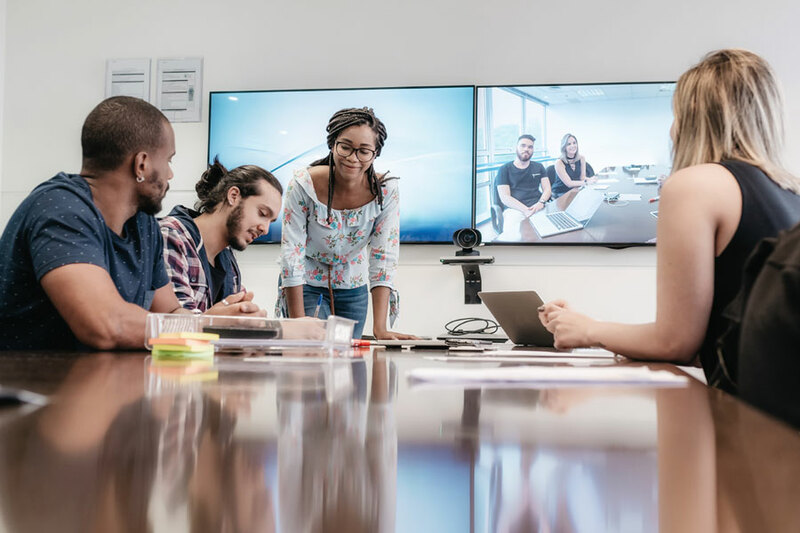 Picture this: you've joined a video conference, but others can't connect. Even worse, the host can't share his or her screen. You end up spending more time waiting for the meeting to start than actually meeting. Sound familiar? These days, our world is all about video. None of us are in the same place. Our team is spread across the world with staff members collaborating on projects and students learning from faculty a country away. Our need to connect with one another led the Eberly Center for Teaching Excellence & Educational Innovation to launch and complete a pilot of Zoom in the teaching and learning space. Several tools were identified and compared, but Zoom met a variety of requirements: digital accessibility, ease of use, and integration with Canvas. Eberly quickly deemed the tool as Carnegie Mellon University’s top pick, a choice confirmed by the post-pilot survey results. “Please, please get an enterprise license,” added another faculty member. Eberly’s shared feedback told the story and Computing Services and Procurement Services listened. Now, they’ve teamed up to provide you with an enterprise-wide edition of Zoom—CMU's new preferred web conferencing tool. We'll continue to offer Google Hangouts and Cisco WebEx, but you'll get even more with Zoom. Plus, the basic functionality is available at no cost to you. Not sure what conferencing solution you need? Check out our Web Conferencing Comparison Table. Communicating just got easier at CMU.